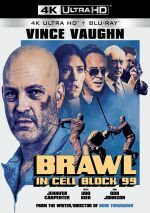 Brawl in Cell Block 99 appears in an aspect ratio of approximately 1.85:1 on this Blu-ray Disc. The movie came with a quality transfer. For the most part, the film offered positive delineation. A few interiors could be a little on the soft side, but the majority of the flick appeared accurate and concise. The disc opens with ads for Bone Tomahawk and Dark Was the Night. No trailer for Brawl appears here. 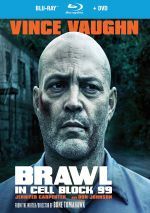 A spin on the prison drama genre, Brawl in Cell Block 99 delivers an erratic affair. While I appreciate aspects of the production, it moves at such a glacial pace that it becomes an endurance test. 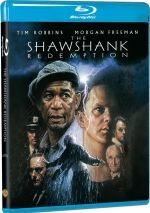 The Blu-ray provides largely good picture and audio along with a few decent supplements. As much as I respect some of the film’s choices, the end result leaves me a bit cold.